Join our team and start changing the world by enabling businesses and people to communicate in the most efficient way. If you are a translator, please sign up as a Stepes linguist today. 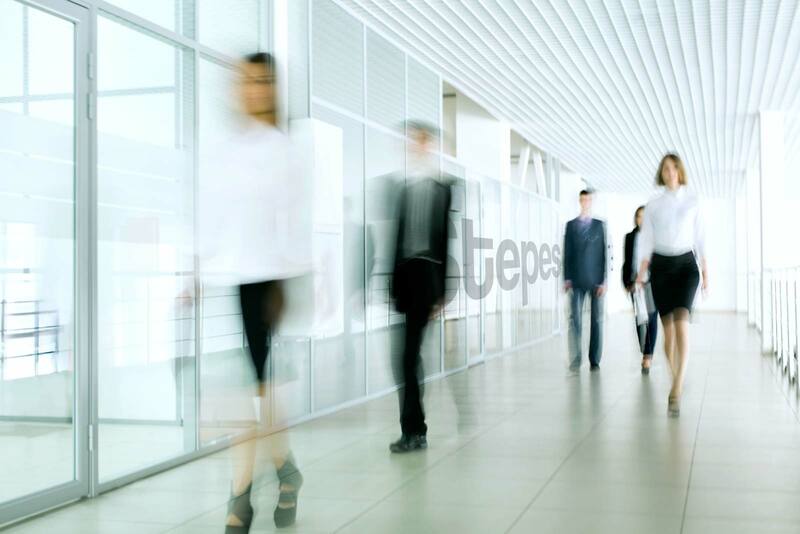 Stepes focuses in resolving language barrier issues that arise between businesses and their customers in the globalization process. With our unique on-demand translation service, we empower our clients to realize their worldwide potential. We are seeking skilled, proactive and hardworking global citizens to join our fast growing multinational team. If you are passionate about languages and technology, we invite you to become part of our dynamic team. Stepes' greatest asset is our people. We hire only the top and brightest professionals the world has to offer Stepes not only allows our workforce to grow as professionals and develop a career path, but also encourages them to unleash their personal talents and creativity in different fields such as martial arts, acting, etc. We offer international health insurance options and dental plans so you are protected wherever you go. At Stepes, we offer paid vacations and PTOs that will let you spend your holidays at ease so you can come back refreshed and recharged. We value the effort and hard work of our collaborators and offer a competitive compensation for their contributions to the company. At Stepes, you can continue to develop your professional skills through our peer-to-peer learning opportunities. As Stepes valued employees, you have the unique opportunity to work at a distinctive international office in your home country.